> Cleaning kits in Transparent plastic tube to hang with sealed bottom to hang>Cleaning kit for pistol or revolver with onepiece plastic coated steel cleaning rod. 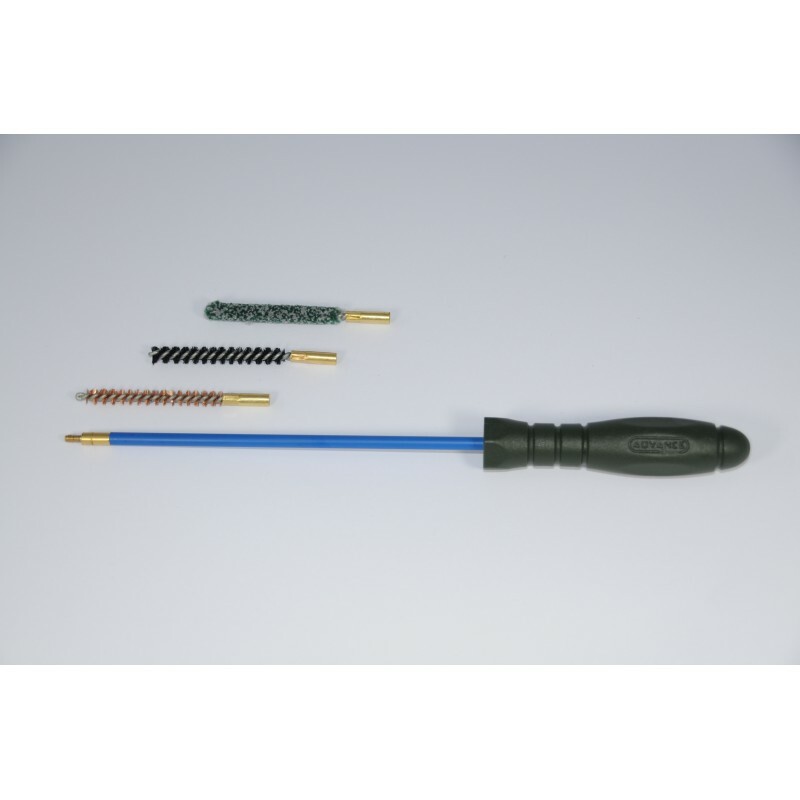 Cleaning kit for pistol or revolver with onepiece plastic coated steel cleaning rod. 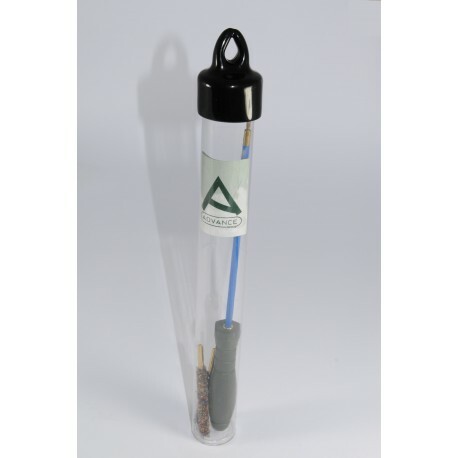 Available in all pistol or revolver calibres.in Transparent plastic tube to hang with sealed bottom to hang.